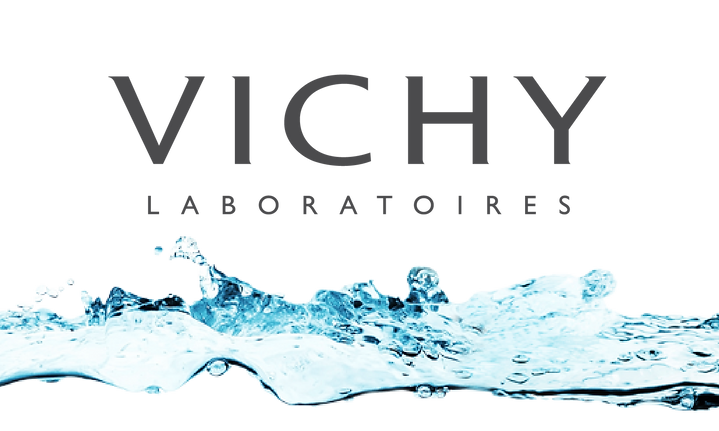 VICHY There are 46 products. Cleans and nourishes the skin. Sensitive skin. Cleans and nourishes the skin. Sensitive skin.